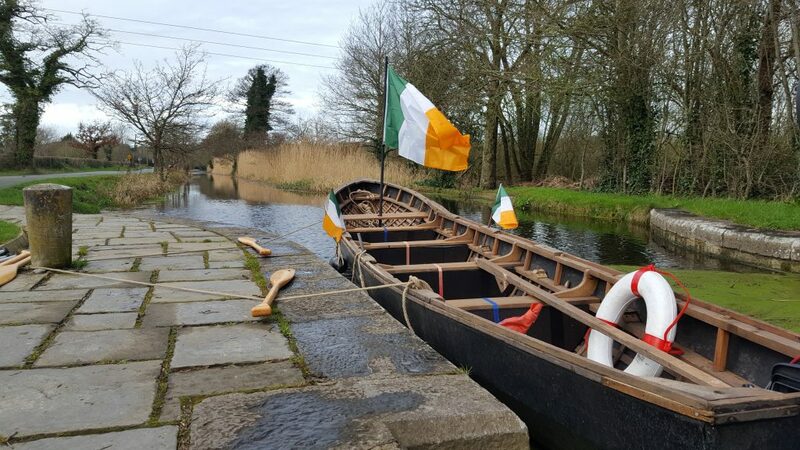 For the next number of weeks, our Irish Experience Tours blog will showcase some of the amazing activities that you will experience on our tours in 2019. Come with us and get a taste of the real Ireland as we take you further off the beaten track to the hidden magic of this wonderful island. Our tours, which are more like road-trips with friends if we’re honest, will bring you the very best of adventure, history, scenery and most importantly – fun. Come with us to the best spots, through the rugged mountains, along the most magnificent beaches and waterways, and into the greatest secrets that Ireland has to offer. Let us take you on your own voyage of discovery through the best little country in the world. Our first stop this week is the Boyne River in Ireland’s Ancient East, a place dripping with history and heritage. All the information you need is below, and on our website, but please contact us should you have any enquiries about your tour, and get booking today. It was a clear and bright morning as we approached the meeting point near the visitor’s centre. The weather gods had been in good humour and a light fog on the water’s surface was clearing as we met our guide, listened to our safety brief, and clipped on our life-jackets. Our guide, Ross, was fantastic. His knowledge of the history and heritage of the area and the river was brilliant, and the way he told the stories of the past was engaging and informative. The boat we were going in was more like a piece of art than a form of transport. 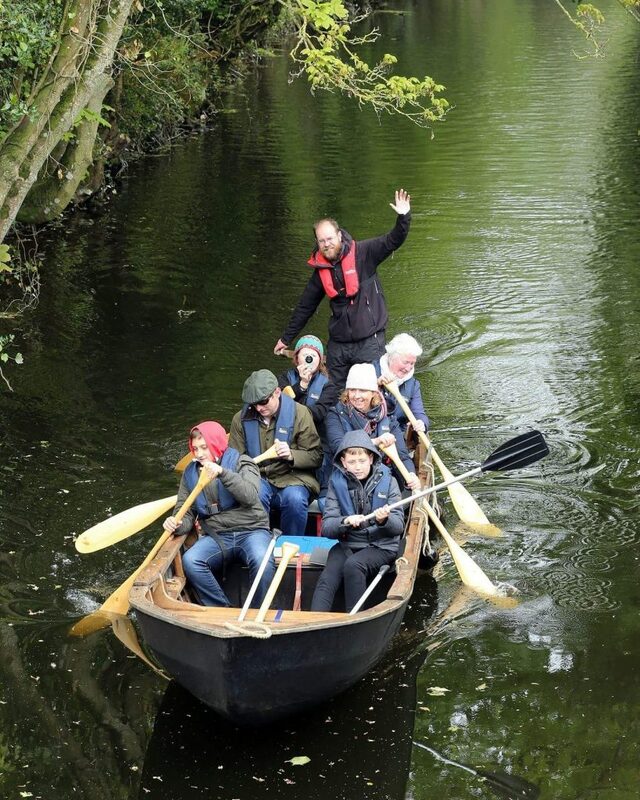 Called a naomhog (pronounced nay-vogue), which is a special type of currach, it is a long, slim boat with a wooden frame consisting of oak and spruce, steamed and bent for strength. You will learn the special paddling technique used for these boats on the journey. They sit low in the water which adds to the experience as it feels like you are almost on top on the surface of the river, similar to driving a low-riding sports car on the road. Naomhogs were specially designed in County Kerry for speedy access to offshore islands like the Blaskets and the Skelligs (which some of you will have seen in the recent Star Wars movies). Staying on the TV theme, if you have seen HBO’s blockbuster series Game of Thrones, the boats used are the actual boats from Game of Thrones from season 2 to 8. Even cooler, our guide Ross was a cast member and had a few brilliant stories from his time on set. As we moved along the river, I felt like a Viking from ancient times, stealing up the river as we plotted our next raid. Ross also trained the cast in boat handling and skippered most of the boats in the show. Some of which he owns. We begin the tour at the first lock on the oldest canal in Ireland that bisects the battlefield of the Battle of the Boyne just 3km downstream from Newgrange. I could say we’re drowning in history but maybe that’s not appropriate! Parts of the journey on the river are narrow, with high water reeds. The river widens in other sections and we got to see some of the famous scenery of the Boyne Valley. Modern bridges and roadways are the only visual clues that remind you that you are not actually back in ancient times wearing a horned helmet with a sword at your side. We learned about the myths and legends from Irish folklore, such as the story of Fionn Mac Cumhaill who ate the Salmon of Knowledge (look it up!). Ross also told us about the Battle of the Boyne in 1690 between two kings and their armies vying for the title of King of England. 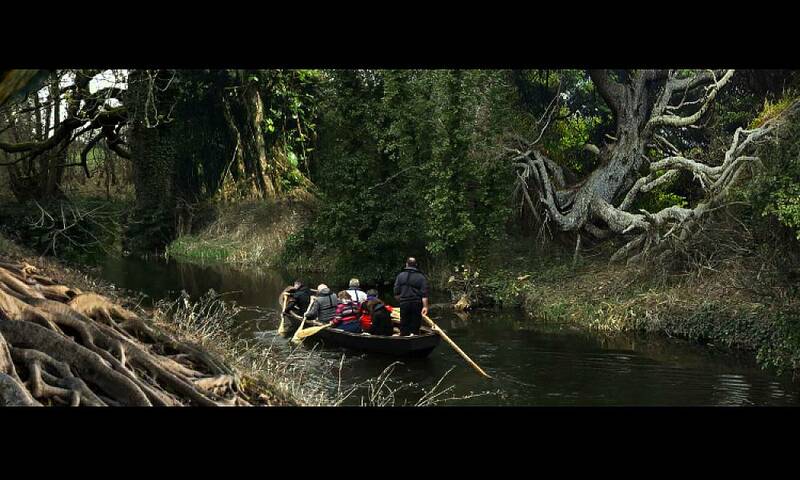 The award winning, King’s Tour on the breath-taking Boyne River takes about 90 minutes and comes highly recommended. This unique, early morning river trip is part of our Crean and Shackleton Tours which range from 8 to 13 days. Follow the link below to find out more and book your spot today. 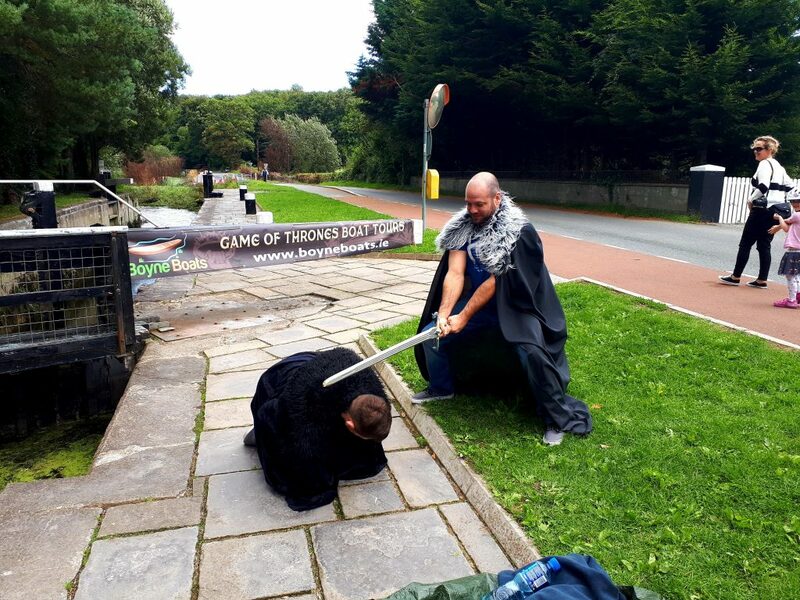 Why choose Irish Experience Tours? If you have any problem or question, we don’t muck about, we just sort it out. Your email won’t get forwarded, your call won’t get transferred. The person you speak to is the person who will help you. Even after you book, we will keep in touch with you regularly until you start your tour.